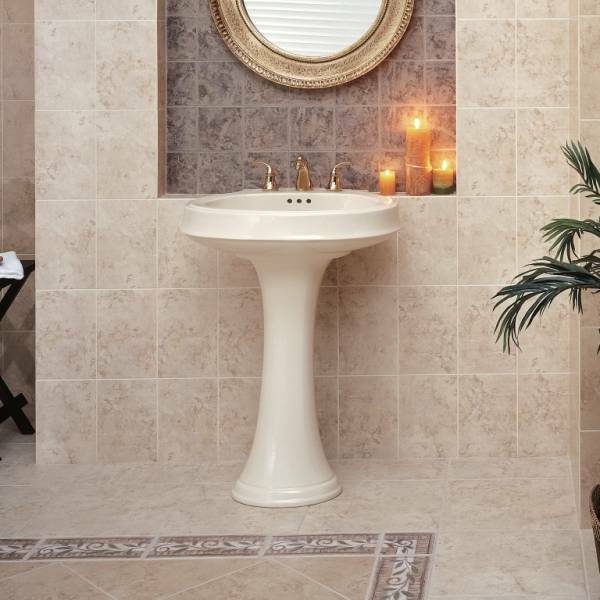 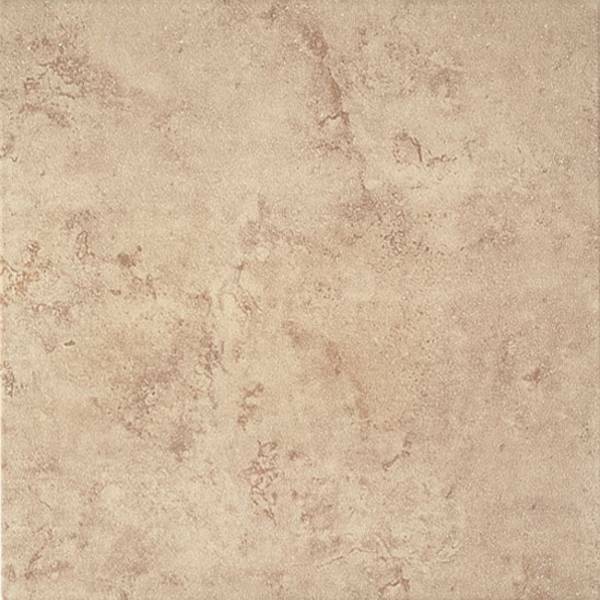 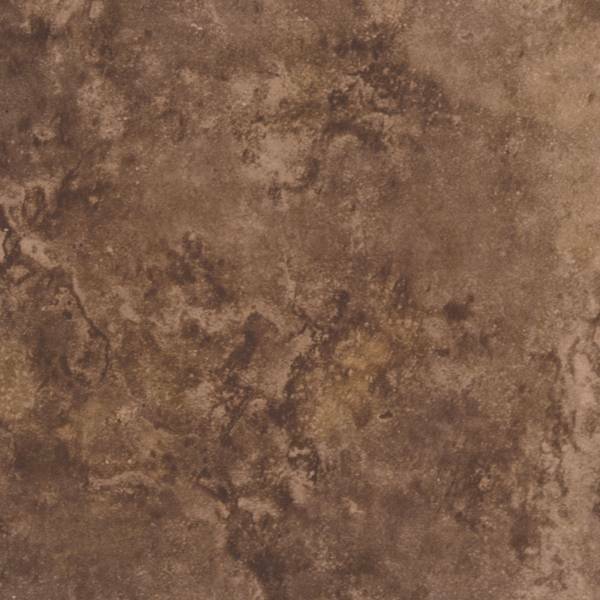 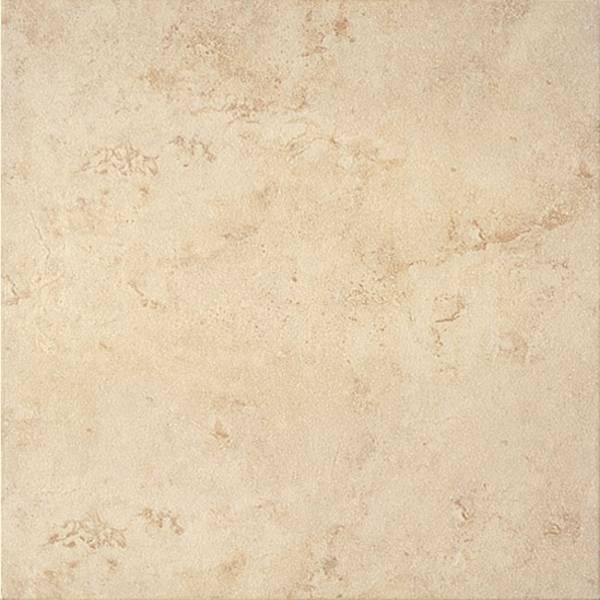 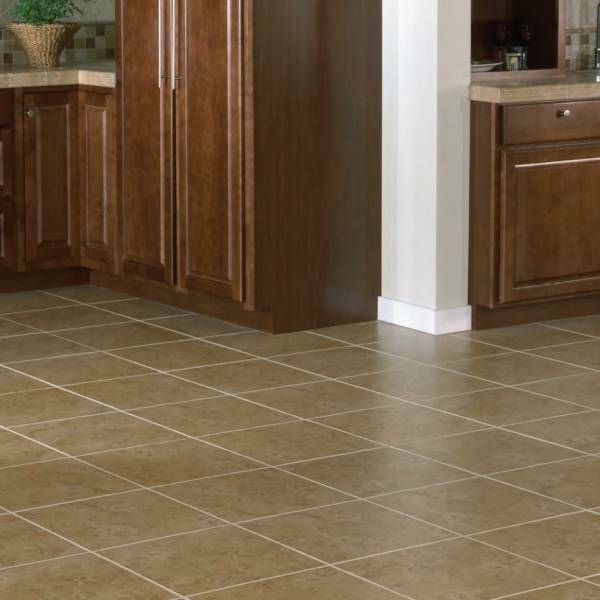 Bruselas is an HD (high density) ceramic floor & glazed ceramic wall tile that offers a gorgeous cross-cut travertine stone look. 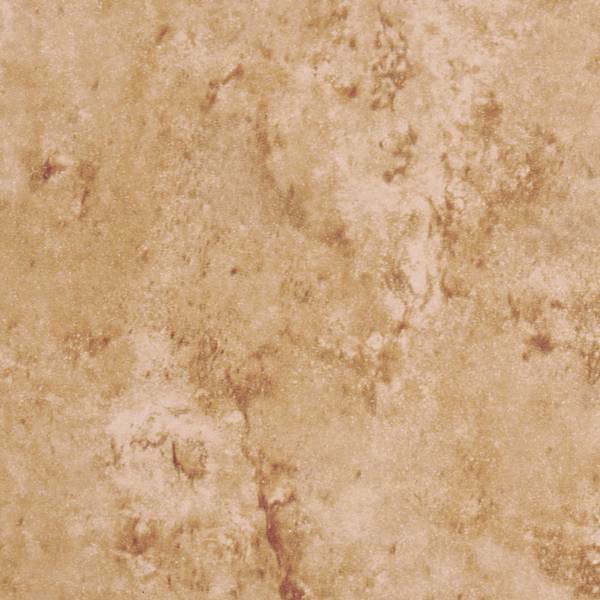 Available in four colors - Bone, Gold, Marron, and Noce. 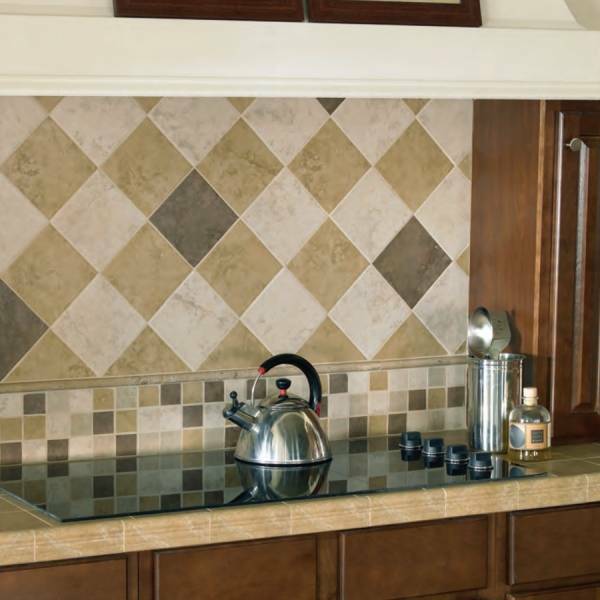 Additionally, Bruselas can be obtained in 16"X16", 13"X13", and 6"X6" sizes, along with a perfect selection of trim pieces.